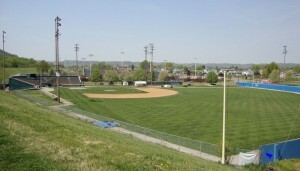 April 15 marks the day in 1947 when Jackie Robinson broke the color barrier in major league baseball. The executive who signed him with the express purpose of combating racism was Branch Rickey, president of the Brooklyn Dodgers. 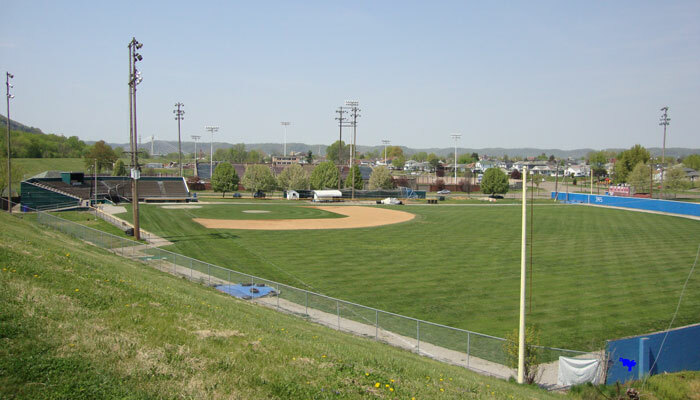 I share a hometown with Branch Rickey — Portsmouth, Ohio — and was always reminded of his legacy because I played high school baseball in Branch Rickey Park (pictured below). To me, Branch Rickey’s role in this story is sweet irony. White supremacy was strong in my hometown. For most of my life there, African-Americans were segregated into neighborhoods surrounding a large public housing project. There was strong prejudice and discrimination, even among Christians. And yet, Branch Rickey left that small town to make history in the big city in a way that changed attitudes about race forever. When a well-known journalist of the era told the Dodgers general manager that he thought “all hell would break loose” the next day with Robinson due to take the field for the first time as a Brooklyn Dodger, Rickey disagreed. “My grandfather immediately responded to him, ‘I believe tomorrow all heaven will rejoice,’” the younger Rickey said.